Find design tools such as software to save time and demonstrate adherence to UDFCD criteria. Peruse UDFCD construction specifications or some of the many documents provided in the UDFCD library. View or download factsheets, chapters, or full volumes of UDFCD’s Urban Storm Drainage Criteria Manual. 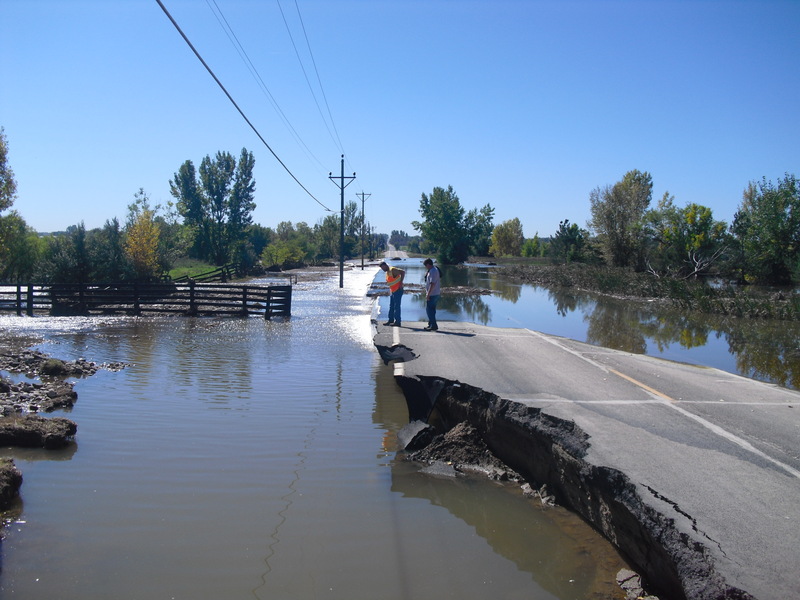 View guidance documents, technical memo’s/papers, position papers, monuments, presentations, and past issues of flood hazard news. Protect your home and property. This interactive map tool can be used to search for documents, floodplain information, and map features. View FHADs, MDPs, OSPs and other reports. Find tools to assist engineers and design professionals develop hydrology, adhere to UDFCD criteria, and perform various analysis. Construction specifications provided on this page were developed for UDFCD projects.